The creative and coding minds that develop the world’s most engrossing video games converged on San Francisco for GDC – a record-setting 26,000 attended. Kiosk was there to support our client, Tapjoy, and see what’s trending in the gaming world. 1. Epic departure from monsters, guns and explosions. Epic Games announced their new developer toolset running on their Unreal Engine using blue skies and flowers. 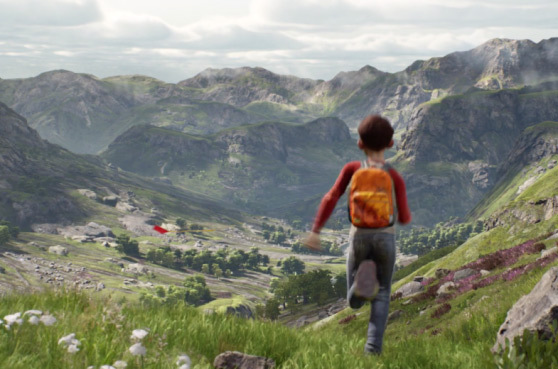 In the demo, “A Boy and His Kite,” we were shown where open world games are headed. Imagine games with 100 square miles of terrain to explore in cinematic quality, immense level of detail, and dynamic lighting. It’s unreal. 2. 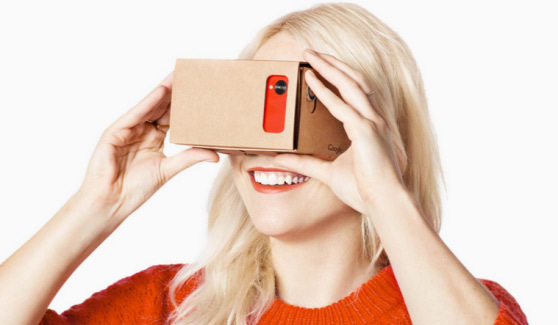 Google’s impressive use of Cardboard. The Google booth had people swiping up Cardboard VR kits like candy bars. Reminiscent of an old-school Viewfinder toy, you slide in your smartphone and explore fun game apps, get immersed in a Jack White concert, run from zombies – all with the depth and detail of virtual reality. It’s something they call, ‘bite-size’ virtual reality. 3. Tapjoy makes app makers more money. Our client introduced a game-changing monetization platform for freemium game developers. Intense analytics are now woven into Tapjoy’s marketing automation solution. In the booth, their dashboard demo created a buzz by showing how to boost the value of nearly every game player. 4. Oculus is virtually ridiculous. 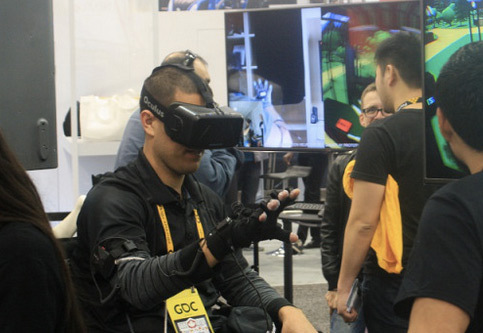 Throughout the show floor, we saw technology centered on bringing a virtual experience to future gaming. And that future is just around the corner. Oculus and their VR headset created a line circling their booth for a personal demo. Oculus’ tech guru, John Carmack, revealed in his GDC speech their move toward mobile virtual-reality experiences through a partnership with Samsung. The Samsung VR device and corresponding games will hit stores before the end of the year. 5. Xbox One announces new indie games. 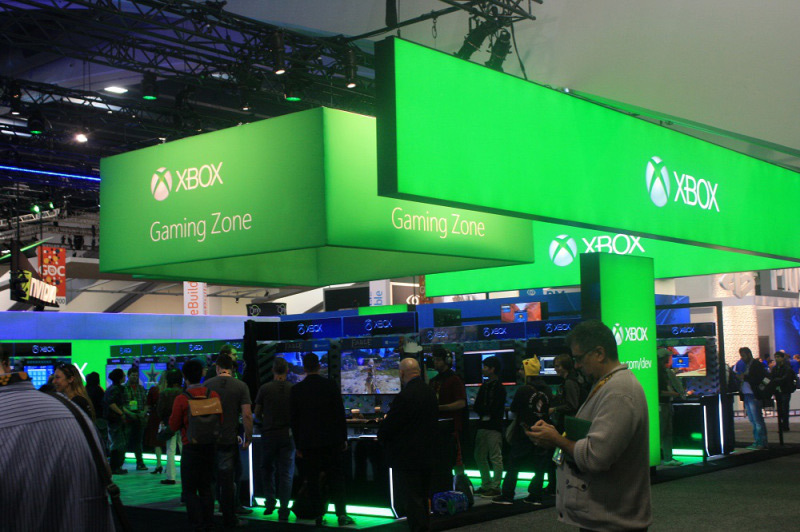 Microsoft has its Halo of success and other enormously popular games. Their developer outreach program to indie game developers is also proving itself. The hilarious, nostalgic Shovel Knight inspired by the 8-bit era is a sure hit. The Flame in the Flood is a stylish survival game. Successfully Kickstarted, Wasteland 2 is a role-playing game in an incredibly graphic post-apocalyptic world. We celebrate that Indie spirit.